Sanitair are seeking a HVAC Hygienist in Orange and surrounding region. Local Licensed HVAC remediation technician servicing Bathurst, Orange, Forbes and surrounding region. Air Con Cleaning Orange – Sanitair Central West NSW offers environmentally friendly air conditioning cleaning services to Orange, Bathurst, Forbes and surrounding region. Do you have a leaking, noisy or smelly air conditioners – Sanitair Central West NSW can eliminate the source. Just like our cars, air cons need an annual service to ensure that they continue to run efficiently. If you ignore annual servicing it may result in the air conditioner operating less efficiently, costing owners up to 30% more to run, more likely to break down and worse – they pump out air filled with mould, bacteria and dust. Blowing visible debris into the room. Not as cold as it should be. If you have had complaints about any of these symptoms, freecall 1800 130 168 air con cleaning Orange – Sanitair Central West NSW. It’s time to invest in Sanitairs’ specialised cleaning services. 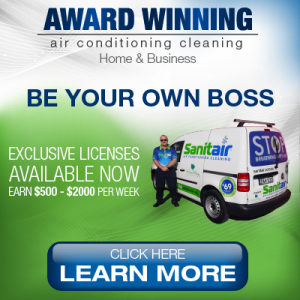 Sanitair is Australia’s oldest and most respected award winning air con cleaning service provider and we operate across Australia. Standard Split System Clean: Our standard split system clean should be performed annually on every split system service. Our Standard clean will make sure your air conditioner runs at its best all year round. Sanitair’s 8 point clean covers all the requirements of a manufacturers guarantee and will alert you of any potential problems that can arise. Premium Split System Clean: This is our most popular and thorough clean which we have been providing for over 14 years. Our premium clean is recommended annually for Asthma and Allergy sufferers of, or for any customer who has not had their air conditioner professionally cleaned within a 3 Year period. Sanitair’s premium split system clean takes approximately 90 minutes to perform and will make your AirCon Look, Smell & Run Like NEW again. Over 14 years’ experience. Sanitair Air Con Cleaning Orange products and services have been developed over 14 years and proven to be the most effective in the air conditioning industry today. We use advanced cleaning and sanitisation products which are environmentally friendly, bio-degradable and non-toxic. Authorised technicians. Our certified technicians are all police checked, working with children authorised and hold 20 million public liability. 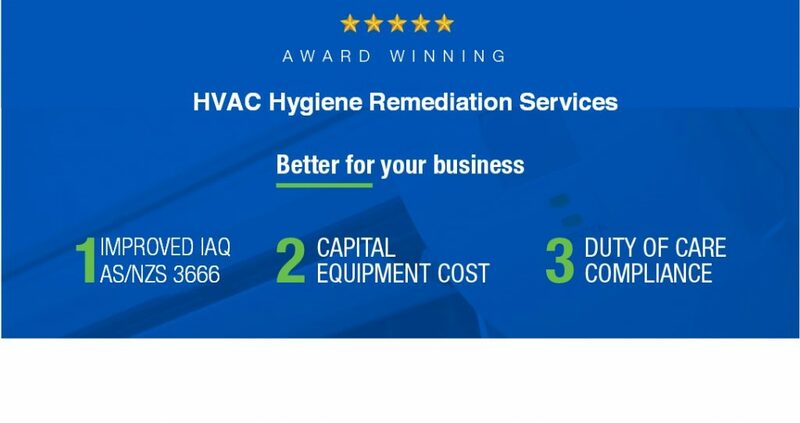 Sanitair will deep clean your air conditioning system removing all contamination from the filters, evaporator coils, condensate drain pan, louvre and return air vent. We spend around 1 – 1.5 hours to complete our Premium Clean on a split system. Guarantee – 12 month mould free: Sanitair’s non-toxic products provide ongoing indoor coil protection from bacterial contamination for a minimum of 12 months on premium clean services. If any treated indoor coil is found to have mould contamination within the guarantee period, Sanitair will re-treat the contaminated system at no charge. Asthma and Allergy Friendly: Sanitair’s non-toxic environmentally friendly products and service are ‘Asthma & Allergy Friendly’ and won’t cost the earth. Sanitair clean domestic and commercial Air Conditioning systems. Wall mounted splits, ducted, ceiling cassettes and window box. Orange is a mix of history and cosmopolitan with its rich mining past attracting a wide range of people during the economic influence of the gold rush and famous for the first payable gold in Australia, its fertile land led Orange to even further development with farmers of wheat and barley. Rich in Australian history a trip to the any Museum in Orange will help interpret the stories, cultures and places of the region, displaying artifacts that trigger memories and engage your thinking. Other places of interest are the Banjo Patterson Memorial Park, the Heritage Trail, the first Orange Court House, and the spectacular Orange Botanical Gardens.